Hiding Excel sheets is useful: you may want to remove complex contents users shouldn’t change, like lookup tables, or just want to protect your intellectual property and deny end-users the view of data that, being necessary for calculation, you don’t want disclosed. 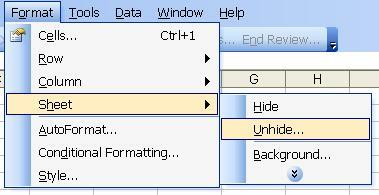 Anyone knows how to regularly hide Excel sheets – meaning anyone knows how to UNHIDE them. 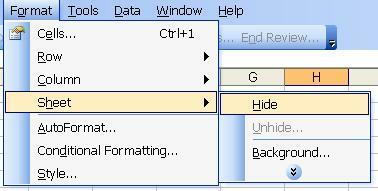 What if you could hide Excel sheets so well that it would take a hacker to unhide it? 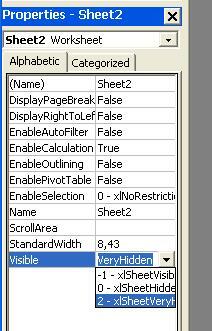 Hiding Excel sheets is very useful to protect content, either for privacy/security reasons or for pure precaution - avoiding users messing, even involuntary, with complex data like lookup tables. But if you really want to protect the hidden content, you need to prevent users from unhiding it. 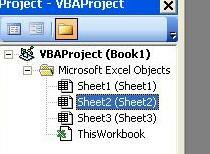 3) Set the visible property to 2 - xlSheetVeryHidden. Don't set the property to 0 - xlSheetHidden, as it will be the same as hiding it from the Format menu! Level 1 privacy will work for most people because they will not know how to unhide the sheet. They will try the traditional way but nothing will appear on the unhide box so they will be lost. But if they search for help, on the web as a instance, they may find how to unhide it. In fact, they may find this very article on a search engine! There is a solution for this - Set a password for the macro editor. 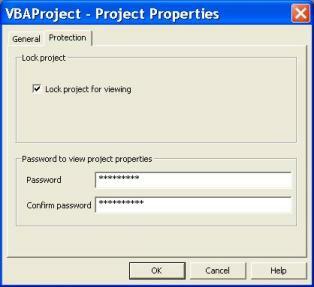 users will be prompted for the password before they can access the sheet properties, so they cannot change them without either knowing the password or braking it - an hacker, not user, task. 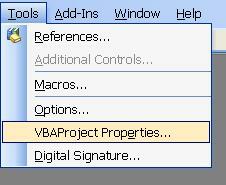 Level 1 - Enter the Macro editor and change the visible property again for the default status -1 - xlSheetVisible. Save it again and the sheet will be visible. 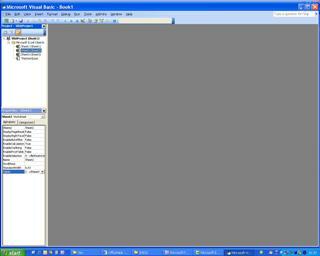 Level 2 - Enter the Macro Editor, insert the password and change the visible property again for the default status -1 - xlSheetVisible. Save it again and the sheet will be visible! 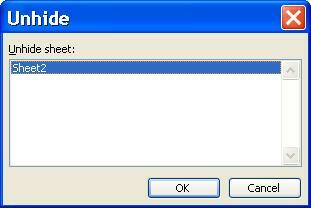 Enter a blank password replacing the original one (repeat Level 2 steps with a blank password).